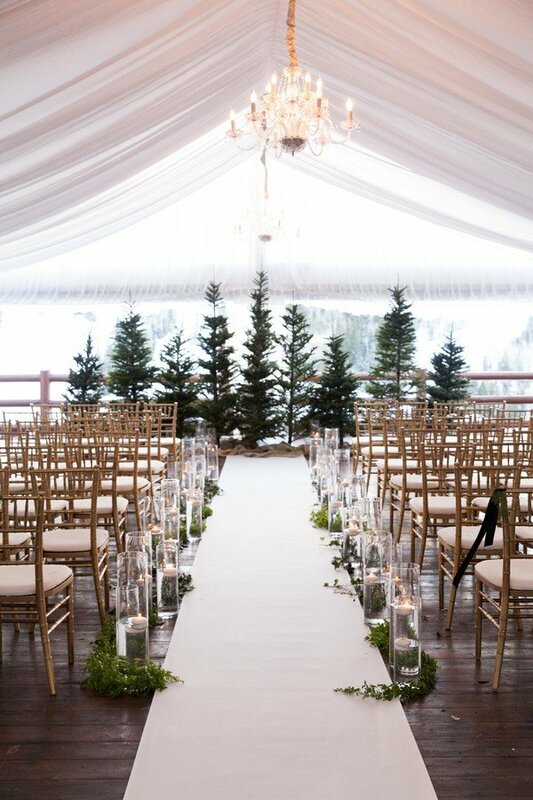 Do you have any ideas to make your walk down the aisle more beautiful? From romantic modern wedding, chic beach wedding to rustic fall wedding, the wedding ceremony will be as lovely as it can be if you like. 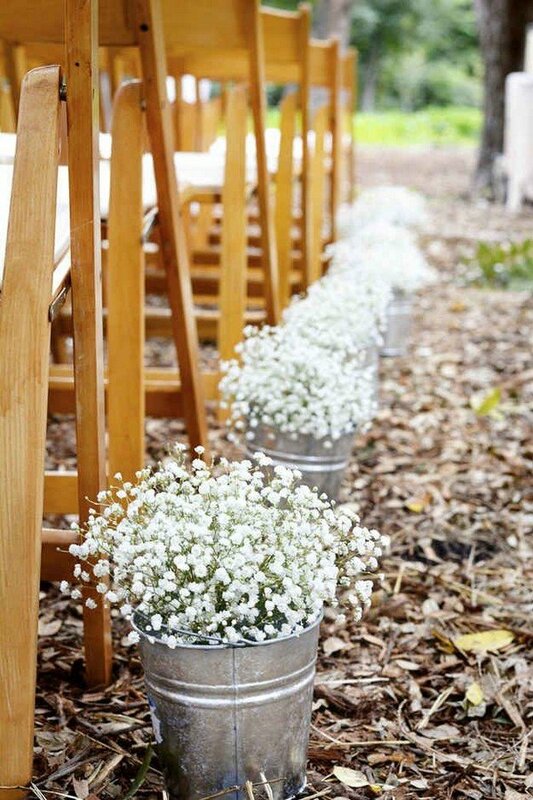 Connect to the location and add your own style, the wedding aisle decoration will complete the soiree. Just put hay bales if you have rustic country wedding and add some shells and starfishes on aisle if you want to decorate seaside wedding, etc. So here we share you 20 wedding aisle runners ideas for you to make your wedding more creative and fabulous.